If I am the salt of the earth, and the light of the world, then this ‘little me’ has the ability to make big things happen. Sometimes, because we feel outnumbered or overwhelmed at the sheer magnitude of evil or wrong-doers that surround us, we then choose powerlessness, and decide to go with the flow, not standing up for what we believe is right and then start getting scared and petrified or can commit grave mistakes in life. ‘Little does not mean insignificant’. You are Significant, you are Important, your presence should make a BIG difference. Stop waiting to be on the side of the majority. Don’t just give in and move with the crowd. If you feel they are Wrong then open up and say that they are. They may be the majority, but they are the trivial majority, and YOU ARE THE IMPACTFUL ONE. 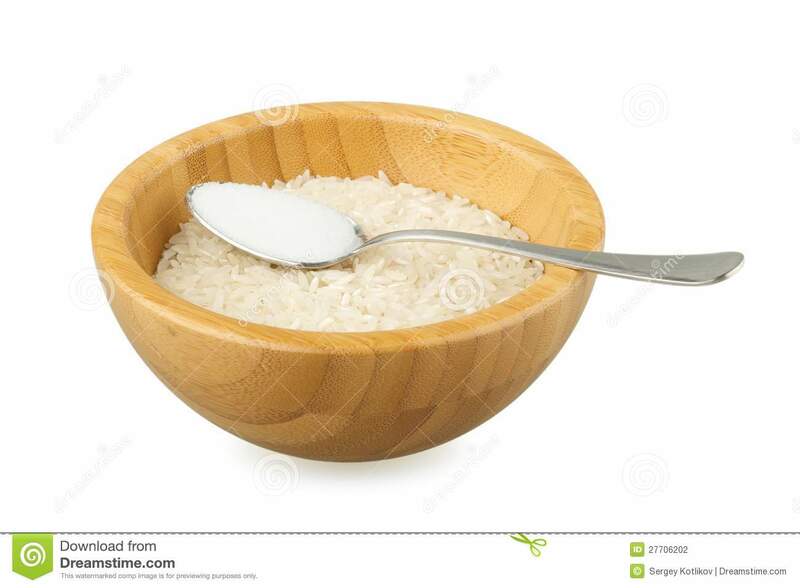 They are the RICE OF THE WORLD, AND YOU ARE THE SALT OF THE WORLD. They are the ROOM AND YOU ARE THE LIGHT. inspirational, also very loving and positive. Thankyou for this post. you are a beautiful soul. Oh so sweet dear Gary and I am feeling so happy to hear these awesome words. I so loved this message that someone sent me today on my whatsapp. Wanted to share with my beautiful wordpress family. Thanks so much. Love and blessings to you from the One who is in all. Wow ! Wonderful message and a perfect analogy. Yes isn’t it Megala and so much to learn from these beautiful things too. Thanks dear so much. Thank you so much for your kind words dear Tanvir and so nice to hear from you too will go and see your beautiful message. Someone just sent me on whatsapp and I thought to share this positive message with you all. Thank you for the wonderful share!! What a wonderful thought!! I am utterly inspired after reading this beautifully written prose. Thankyou for reminding everyone the power of seasoning. Every dish is incomplete/tasteless without proper seasoning. Similarly, world may be full of evils but we have to step up, do the right thing, be the seasoning to set the taste of the world right. Thanks for the beautiful feedback and yes I totally agree with your words. The power of seasoning is so important and yes why go with the crowd and for what instead take a stand and say is this right or wrong. Wonderful counsel and quite inspirational! Thank you for this; I needed to read your poignant and encouraging words this morning. As always, blessings to you! I am so happy and pleased that you loved this message and to read it in the morning is so refreshing to start a lovely day. Thanks dear Jonathan and look at the analogy and what we need to learn from it. Thanks Cathy. I hope all good not seen you from a long time. Hi dear Kamal, I am very well thank God. I hope you are doing well? had taken a break…. Thanks dear and I am good too. So nice to hear these lovely words, dear Cathy. Love and blessings to you from our one and only God. Thanks dear Cathy and same to you too. Yes even I found it so powerful that matter or no matter everyone teaches us something or the other and it is so nice to be starting from little instead of big. Thanks dear Radhika. This message is so needed in the world today and you have the knack to express these matter “down to earth”, that is your gift to us all, thank you! Thanks dear Zaza so much for your kind words. It is so nice to be learning from little things in life and being friendly with who u meet in life. This message is really needed today in our chaotic world. Your post is positive and true Kamal. I do like your comparison to salt and the light bulb. Puts it all in perspective. Each of us representing that bulb, that Pinch of salt ….. that makes it big. Yes absolutely true and agree totally with your words, Miriam. These analogies of non matter also teach us so much and yes even the bulb. Thanks so much for your superb words. This is a beautiful message, dear Kamal, and with your permission I will link to it in my Lasting Joy Club post. Thank you! Welcome dear Dolly and yes pl go ahead u can surely do that. These stories are eye openers in themselves and speak the truth and let others also know. Oh ya thanks I saw that Dolly. Thank u so much dear. Lovely analogy Kamal and a fun reminder that we make a difference when we shine our light. Shine on Kamal! Thanks dear Brad for your superb words and yes a great analogy that we have to have great confidence in ourselves. U too shine and be happy. Thanks, I appreciate your kind soul. Thanks so much for your kind gesture and rebloggin my post. Feel so happy. A wonderful thought, Kamal. You are practicing this message through the power of your pen. Yes we can surely make a difference if we really want to and everything starts from little to big. Even these non matter things teach us. Thanks dear Bella for your great comments. Thanks dear for your kind gesture always. Love and light to u too dear. Thanks for the rebloggin, Amira and I too loved this analogy of salt and rice and light and darkness message that was so powerful and look at the analogy and how they r showing us that it is K to be little to start and then we can move towards big with confidence and thought of sharing it with our WordPress friends. Thanks a trillion for rebloggin and sending me such wonderful feedback. Love and blessings to you from Him. Yes absolutely true and they r so powerful that they keep the negative energies away. Thanks dear Indira so much. A powerful message shared by you as usual, Kamal. If you dont’ mind I adding a great quote I came across recently: ” It’s the little things that make big things happen”. Yes absolutely true and all masters say this only Cornelia one must always start from little in order to move forward. This message shows us so much power in being confident in life. Thanks for the beautiful comment dear. Thank you for your kind response, Kamal. Have a blessed week. Welcome dear Cornelia u too have a great day dear. What a wonderful message and what a way to put it. I’ve seen this taking care of mom and watching during her last days. She has flavored so many lives! Yes so true and what an analogy that even these little cooking ingredients teach so much wisdom. Thanks so much. 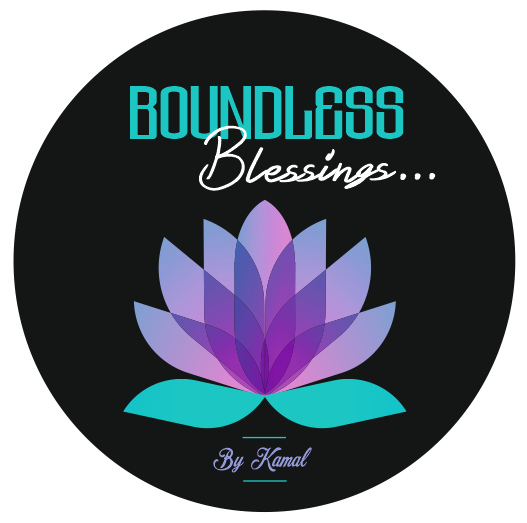 Beautiful and uplifting, Kamal. Thank you. Thanks dear Shobhna and such great things to learn from non matter too. This is so inspirational. We should never and for no reason feel we’re insignificant cos God has a purpose for everyone of us. We should all aim at impacting the world in any way we can. Little does not mean insignificant. Yes I so agree with your words. God has a purpose for each and everyone and he knows us inside out. These stories are perfect for us how we need to lead our lives. Thanks so much for your wonderful comments. Thanks for the beautiful comment dear Sara. Simply beautiful and inspiring share. Oh so happy to hear these beautiful words from you dear friend. Previous Previous post: The Power of Appreciation……………. Next Next post: To A Friend…………..